Red is perhaps the most iconic colour when it comes to beauty. Whether it be red nails, red lipstick, or a deep rouge blush, almost every truly classic beauty product (aside from perhaps black mascara or eyeliner) is a vivid shade of ruby, or crimson, or scarlet. That, I presume, is due to the fact that red itself is a colour that connotes power, vivacity, and confidence. It's bold; it's strong; it's unapologetic. Could that be the underlying reason why we love painting our nails all shades of red, from fiery orange to rich merlot? We can't know for sure. 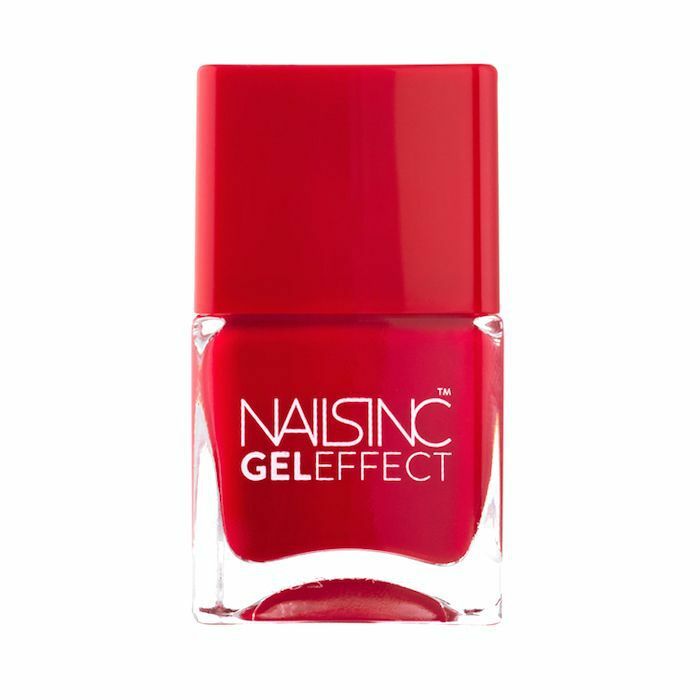 The only thing we can be positive about is that red nails will never go out of style, which is why we'll pay homage to beauty's boldest, most timeless colour by adorning our nails with any of the 12 red lacquers, below. 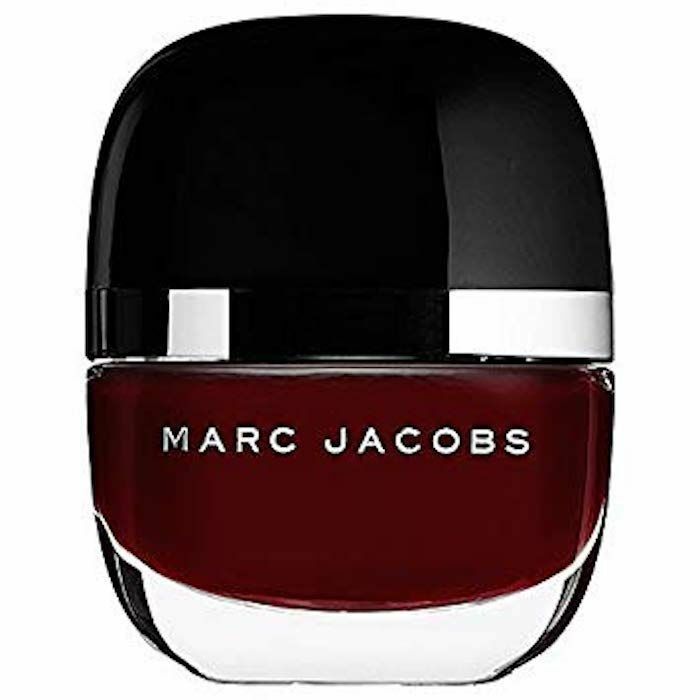 This Nails Inc. product is a top-selling polish at Sephora, thanks to the opaque finish and thick, plumping effect that usually only comes from a professional gel manicure. The result is a smooth, even—not to mention super shiny—finish. 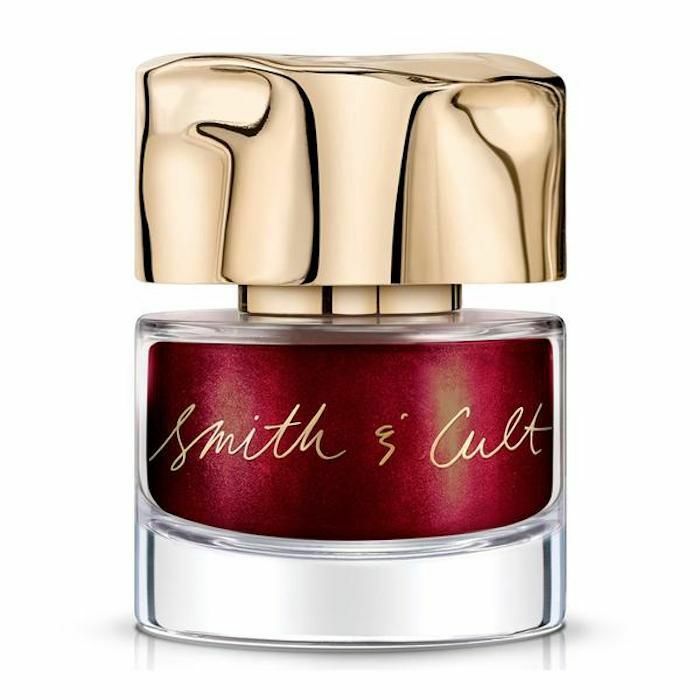 Smith & Cult never fails to release the most alluring nail colors (Tang Bang is the coolest burnt-orange shade that I haven't stopped loving since I first laid eyes on it). The above shade in question is called The Message. It's a rich garnet color complete with a shimmery gold undertone. It's the nail polish equivalent of a vintage bottle of Bordeaux red wine. This scarlet red is bright and juicy. It looks like it would be approved by Morticia Addams, and I mean that in the best way possible. (She is, after all, my darkest, most vampy beauty icon.) Aside from the chic nod to the Addams Family, I like the fact that it's a non-toxic nail brand that lasts for upwards of a full week without chipping. Zinnia is fiery and bright and flattering on any and all skin tones. 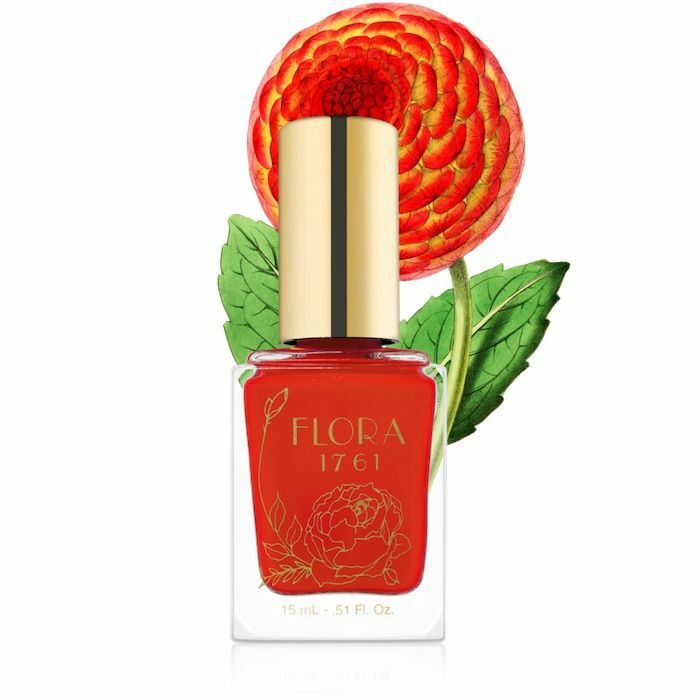 This one comes from Flora 1761, which is a brand I heard about from a fellow beauty editor. It's vegan, cruelty-free, and free from eight potentially harmful chemicals used in other nail polish formulations. Believe it or not, it's possible to find a clean nail polish at the drugstore. 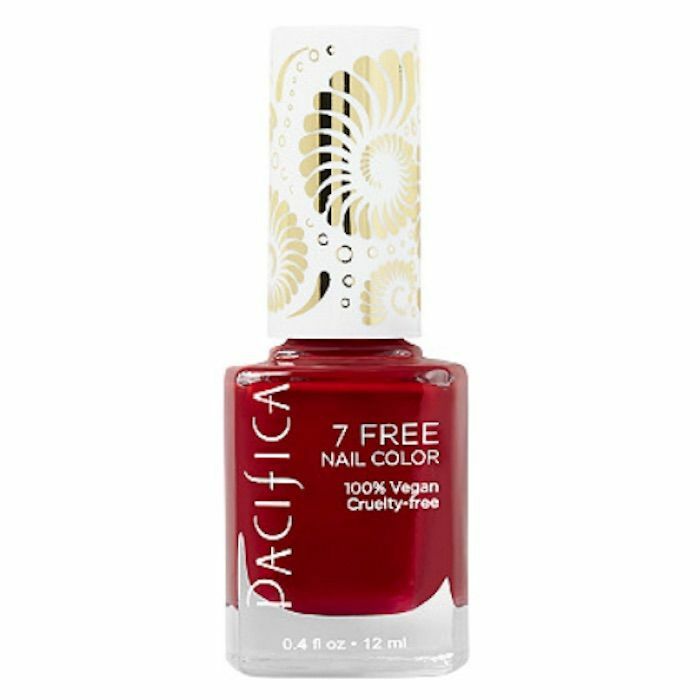 Just look for Pacifica nail polish, which is vegan and free of seven potentially harmful chemicals. We like this ruby red shade, which is called Cinnamon Girl. 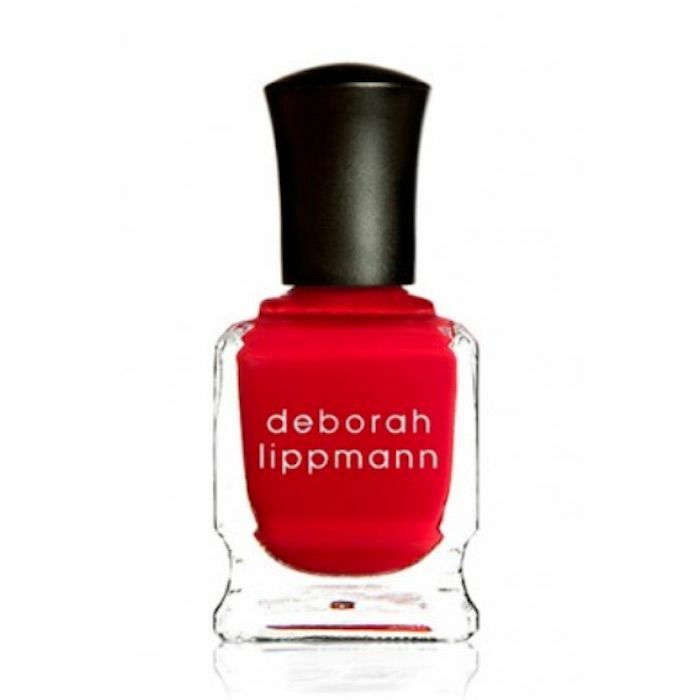 Deborah Lippmann's Footloose Nail Polish is a bright, cherry red—one that's reminiscent of Sandra Dee in Grease (you know, at the end of the movie when she ditches her varsity sweater and ponytail for a leather crop top and big pinned curls?). It's a lively and iconic shade and one that will never go out of style. In our book, you can't wrong with OPI's Classic Nail Lacquer, especially if it's this shade, which is called Madam President. 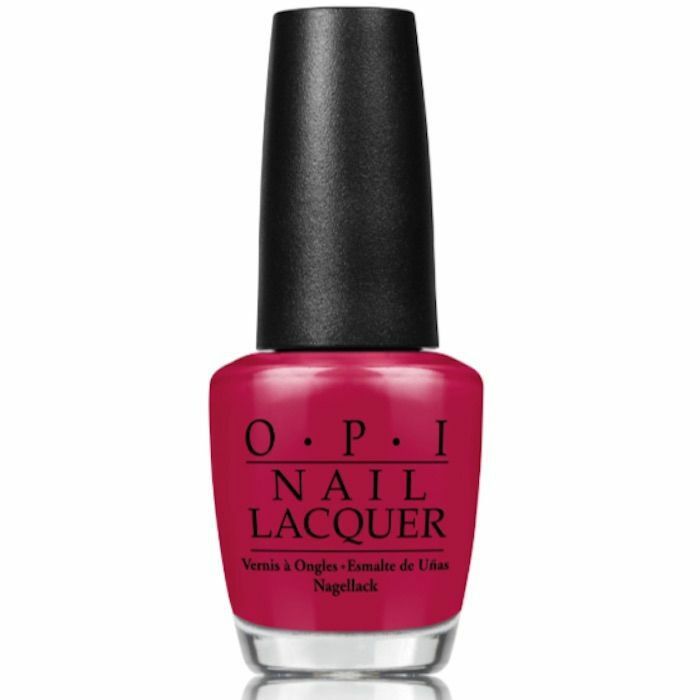 It's a bold red that has a smooth magenta undertone. If you prefer pink-y reds, this one is for you. Essie's Gel Couture line is the easiest way to replicate a gel manicure at a drugstore price point. The colors glide on thick, even, and shiny; they dry quickly; they gleam with the light of 1000 suns after the brand's accompanying top coat ($12) is applied. I may or may not have over 10 different shades sitting in my bathroom cabinet as we speak. 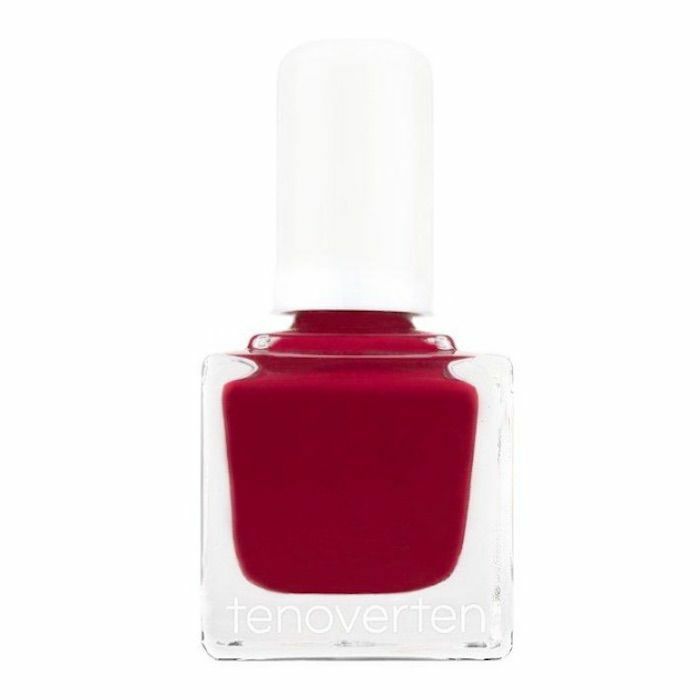 The best berry red, in our book at least, is this cranberry shade from non-toxic nail brand Tenoverten. It's cruelty-free, vegan, and 8-free. We have to include another berry red, simply because there are so many gorgeous shades to choose from that it's difficult to whittle down our faves. 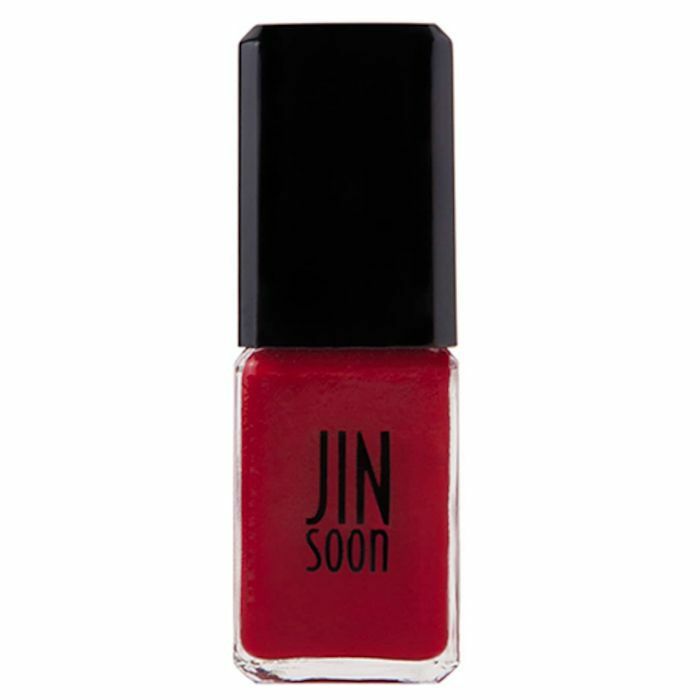 This one is from JINsoon, a brand of nail polish that Byrdie team members have used (and loved) for years. This shade is called Coquette (which might explain why we feel so French-girl chic when we wear it on our fingertips). 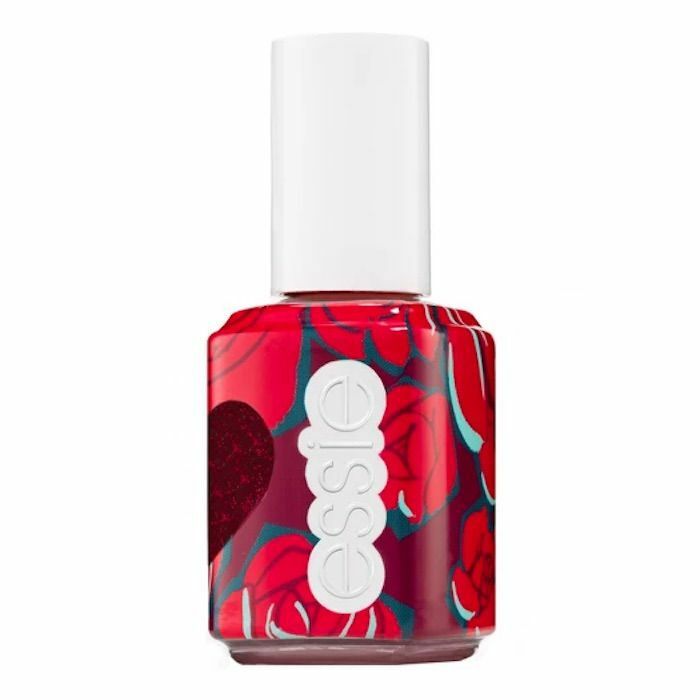 Essie has launched a collection of red and pink nail polish especially for Valentine's Day. This one is called Roses Are Red, and it's an amorous red glitter varnish. Chunky red glitter in a base of ruby red polish is maximalism at its finest. In the spirit of Valentines Day, check out 10 date night makeup looks to help you feel your most confident.